Glenbrynth Whisky is aged 12 years and is a 100% Pure Blended Malt made from the finest Highland malts which have been aged in both bourbon and sherry casks. 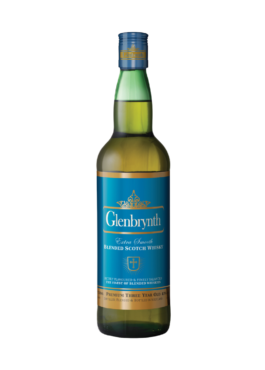 With a fruity aroma and rich with some spicy heather and floral overtones typical of Speyside. 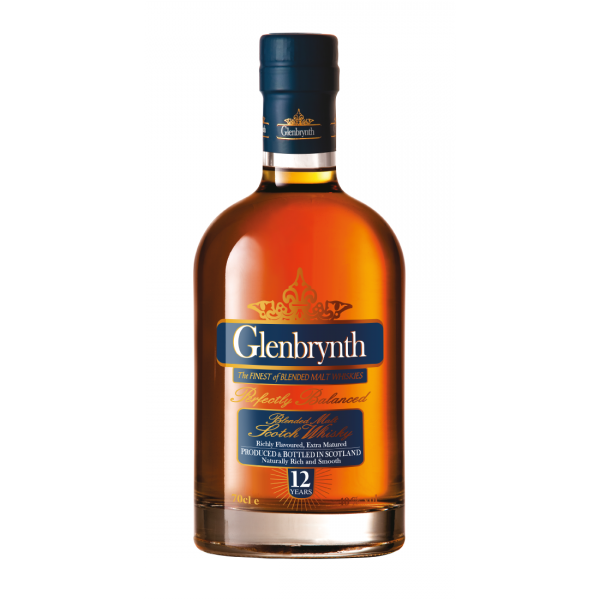 Glenbrynth 12 year old Scotch has a full and fruity flavour with spice and distinct sweetness, and leaves a lingering warmth on the aftertaste. 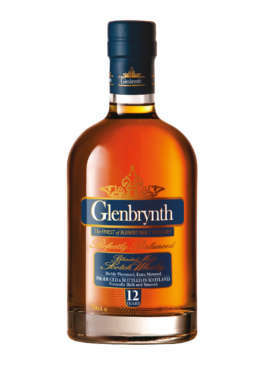 Invented simply to disguise bootleg whiskies, a few dashes of bitters and a twist or orange are the best way to smooth out a whisky and bring out the residual sweetness. Add your sugar to a whiskey tumbler glass with 4 dashes of Angostura Bitters and a splash of hot water. Stir the mix until you have dissolved all of the sugar. 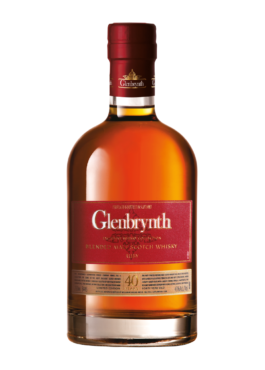 Add 3 or 4 ice cubes and half of the Scotch whiskey and stir for around 60 seconds. Top up the glass with more ice and add the rest of the whiskey, then stir for another 60 seconds. Cut a piece of orange peel about the size of your thumb (be careful not to bend it). Hold the piece of orange peel between finger and thumb over the glass. Quickly bend the orange peel so the oil from the skin settles on the surface of the drink. Drop the orange peel into the drink, stir a couple more times and serve.